Tembu was born in Kalimpong, North India (that’s where the name comes from) but went to school in Edinburgh. He studied at the universities of St Andrews and Aberdeen and the Scottish Episcopal Church’s theological institute (TISEC). 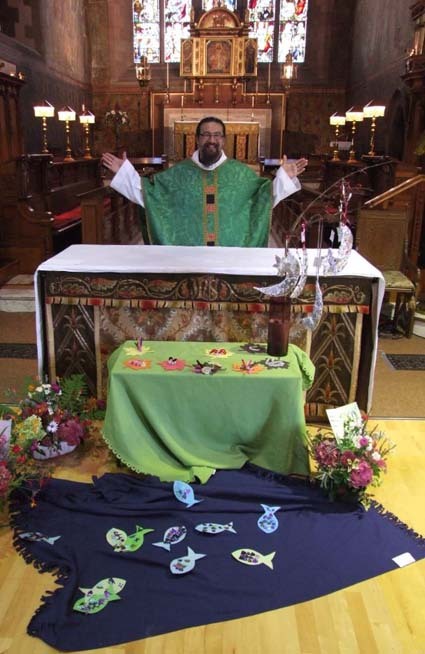 Tembu was assistant curate at Holy Trinity, Dunfermline before becoming rector of St Philip’s and St James’ in November 2008. Tembu’s interests include singing, cooking, youthwork and medieval armoured combat.